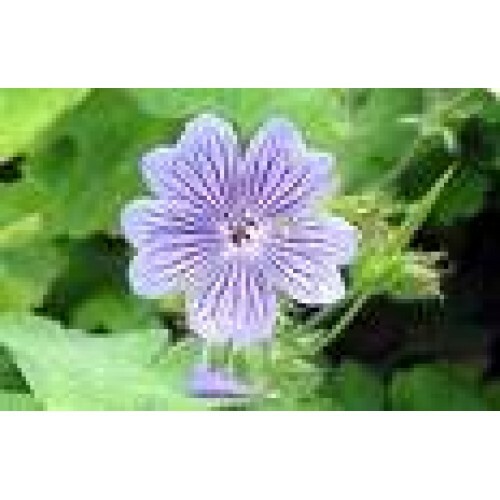 Varieties of scented geraniums have been hybridized. Geranium essential oil is deep green in color. Geranium oil scent is good for those who feel overly emotional and need more stability. Geranium essential oil is used in cosmetics and is suitable for all complexion types. Geranium Oil Scent: Herblike, rose, citrus, woody. Geranium Oil Uses: Acne, dull skin, fights bacteria, viruses, fungi, burns, infected wounds, ringworm, PMS, menopause, fluid retention, used in cosmetics.